Hey guys, new to The forum here. Name's Jason from NC. 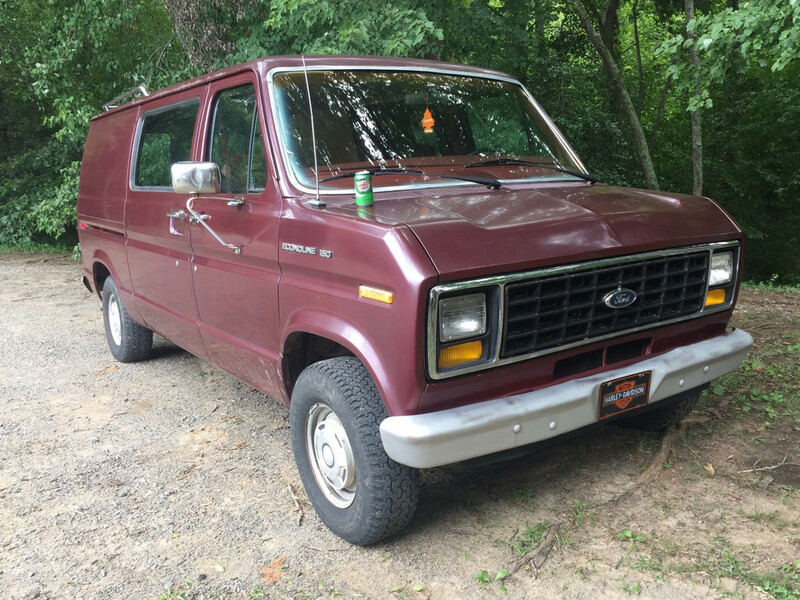 I've got a 1984 E150 and just picked up a set of 16" Pacers off CL yesterday for a song. 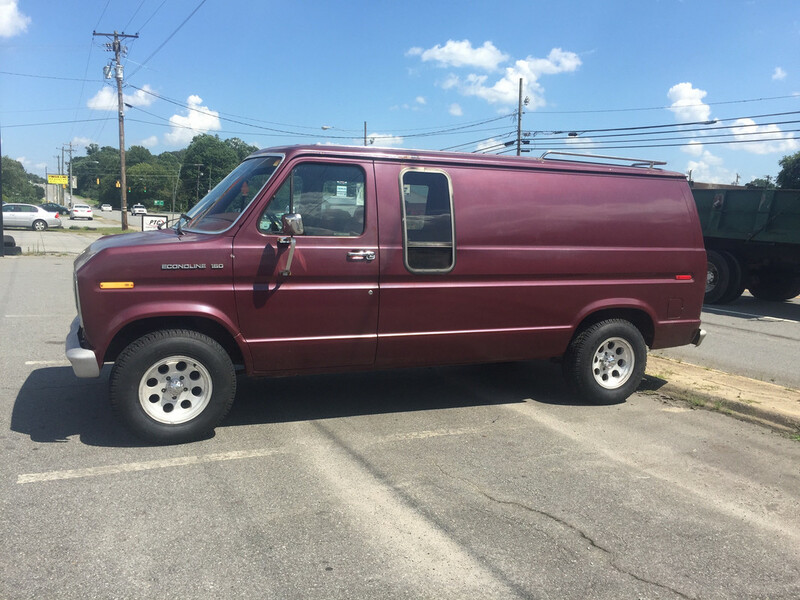 Trouble is finding some classic looking tires for a 16" wheel. 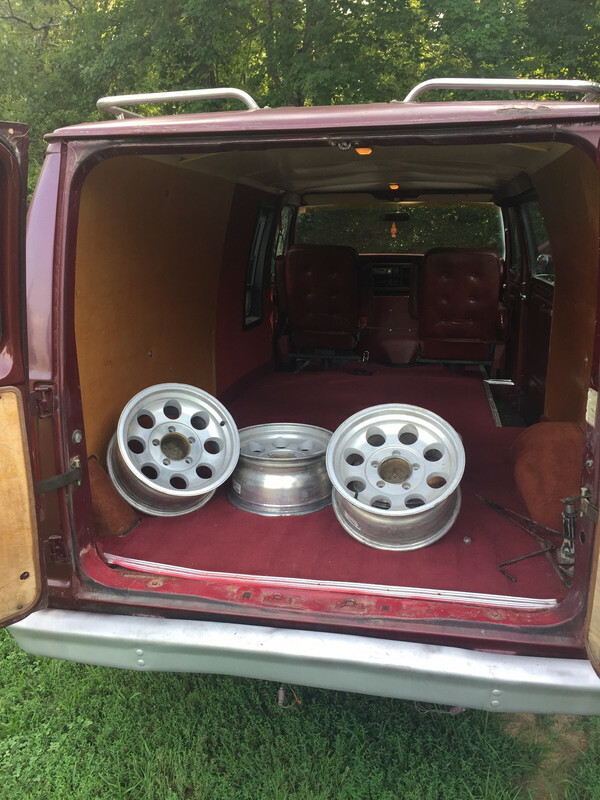 Any ideas or should I just flip em for a set of 15"? Welcome to the site Crabman ... are they the right back spacing for your van ? The back spacing on my stock wheels is 4" and these are right around 4 1/4" and also 16" instead of 15". I figured that 1/4" wouldn't be too detrimental. 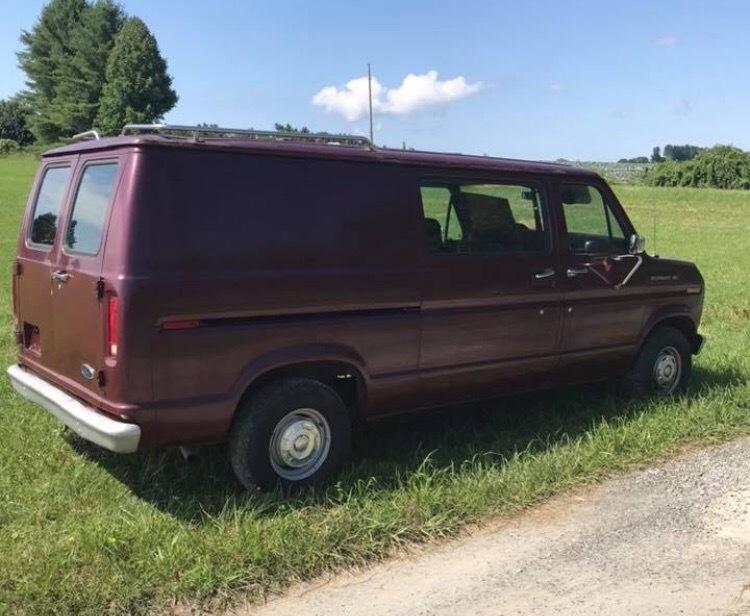 Man, I almost bought that van when I saw it. Given how the one I did buy is going, I probably should have. I like the 16" idea if you can find some nice rubber for them. Hi Crabman,Welcome to the site! Check out the Cooper Cobras that rexrogers just put on his 76 GVan. They look pretty darn good! See if a tire shop would mount one up for a test fit. Thanks guys, and sorry bubbafat. 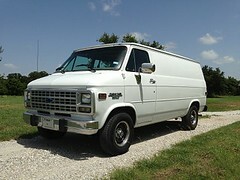 I had a moment of weakness when I posted it up for sale, but when the time come.....I just couldn't do it! Well, I went with some Centennial Terra Trooper AT's 245/75 on these 16's and couldn't be happier. 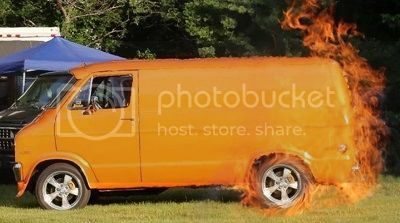 Nice looking van! The AC drain should be in the engine compartment right on the bottom of the blower motor housing. Find your alternator and look immediately to your left. You might have to feel around to find the hole/hose. If it is leaking into the cab then you have a clog somewhere in the heater box and will probably need to open it up, check the seals, and find out why it isn't draining properly.